Hello friends!! 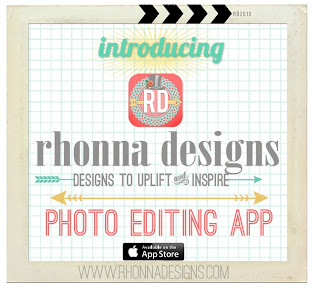 If you are using the new fun app from Rhonna Farrer found only in the iTunes Store for a mere $1.99 I'm sure you are having a blast! 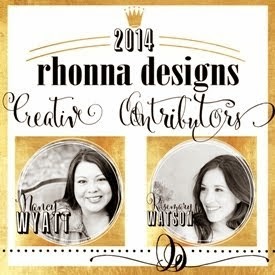 If not visit this blog post HERE and Rhonna will introduce you to it. I made two very last minute apps if you are interested. One is on how to add layers of designs and text and the other on how to use the Mask feature. The app released while Rhonna was off on a family vacation. 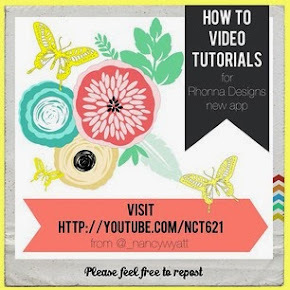 And I'm sure once back from vacation Rhonna will have some awesome tutorials but wanted to share a couple till then. I might add more and if you have specific requests let me know and I will see if I can do a tutorial on some of your requests. And lastly, feel free to follow me on Instagram at my new IG profile name _nancywyatt and if you know others that need help send them my way, I'm happy to help. Thanks!! Hope they help!! Let me know if you have any questions!! Hi Nancy, so glad you offered these two tutorials. Helped me immensely! I sure could use a "undo" or "back"
button. Not that I make a lot of mistakes, but my arthritic fingers don't always do what I want them to. For details on the "colorify" application, kindly click here to read my previous post on how it works and a sample of a picture i edited with the colorify application for windows phone 7.5. It's time to work with new project and make more clients. Make photography business more effective by taking our editing service. In fact, if you are really serious about your financial success, you can deal with Clipping Path Unit. We will give you the best editing service within your budget and it's on time. 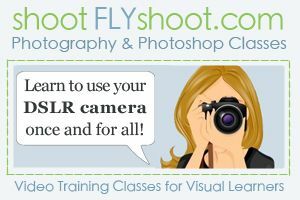 Thanks for sharing such an informative and effective video tutorial.This is really helpful for me.Keep continue to sharing video tutorial regarding to Photo Editing . Thanks for sharing this valuable post. Awesome tutorial. Thanks for share.